The University of Birmingham (UoB) has approximately 26,000 students and 6,000 staff and one of only 11 UK universities to feature in the list of the world’s top 100 universities. It is member of the elite UK Russel Group, including 24 leading UK universities which are committed to maintaining the very best research, an outstanding teaching and learning experience and unrivalled links with business and the public sector. 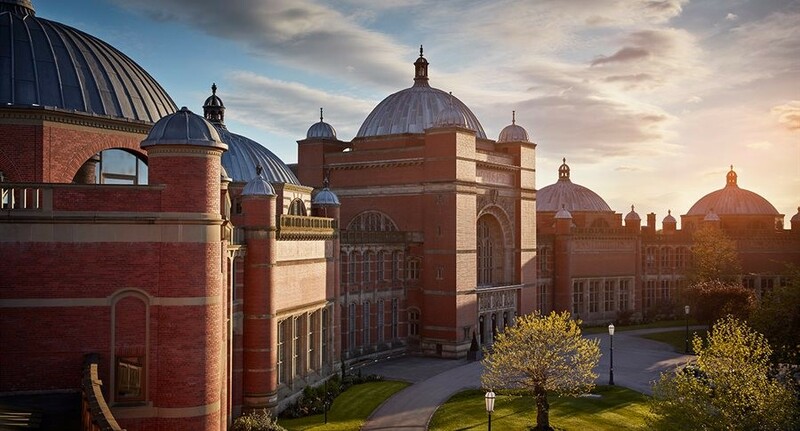 UoB is a large and highly research active university with significant strengths in nanoscience, nanotechnology, human health and environmental science. The Environmental Nanosciences group in the School of Geography, Earth and Environmental Sciences has internationally leading strength in nanosafety, with activity spanning from synthesis of nanomaterials, characterisation of their transformations in the environment and following uptake into sentinel organisms, and assessing their impacts on living organisms and whole organism and molecular (omics) levels. The Centre for Computational Biology (CCB) is a cross-college initiative that bring together expertise from the Colleges of Medical and Dental Sciences, Life and Environmental Sciences, and Engineering and Physical Sciences. Its goals are to: promote excellence in Computational Biology, Systems Biology, and Bioinformatics across the range of fundamental and applied sciences, in both the University and allied Health Care arenas and to federate expertise through world class, independent and collaborative research. 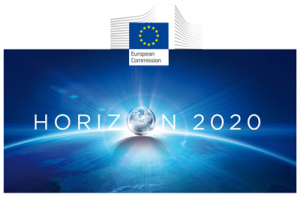 Both groups have wide experience leading and participating in national and international projects, and are currently coordinating H2020 projects including ACEnano, and are partners in OpenRiskNet, NanoFASE, EC4SafeNano, NanoGenTools etc. The key people that will be involved with NanoCommons from UoB are Prof Iseult Lynch, Prof Eugenia (Éva) Valsami-Jones, Prof Georgios Gkoutos, Dr Anastasios (Tassos) Papadiamantis and Mr Tom Carney. UoB are coordinating the NanoCommons project and are offering tools and services regarding best practice experimental workflows, nanoinformatics, data management, curation and storage, ontologies and data visualisation, analysis and risk assessment. Cristiana Gheorghe is an experienced project manager and has been involved in the administration, management and dissemination of numerous EU and International funded projects from a varied field of science.